Passport Photos while you wait! Two photos per set—ready for your passport application. If you really need to save time let us help you save time. 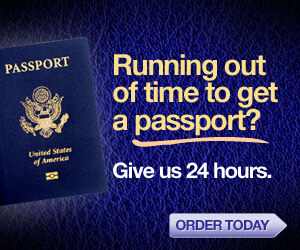 You can even Apply for your passport by clicking below, it that easy!!!!! !